Pick the membership that’s best for you! Become a full member or sign up for free! Want to try us out first? 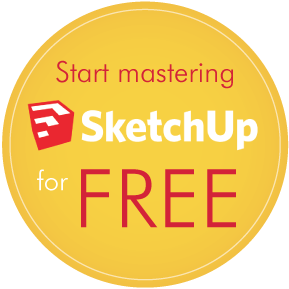 Join free for access to select courses of our SketchUp video tutorials, content, and 3D modeling resources. What's included in the free membership? Become a member to gain FULL ACCESS to our extensive SketchUp video tutorial library, exclusive content, and professional 3D modeling resources. What's included in the full membership?